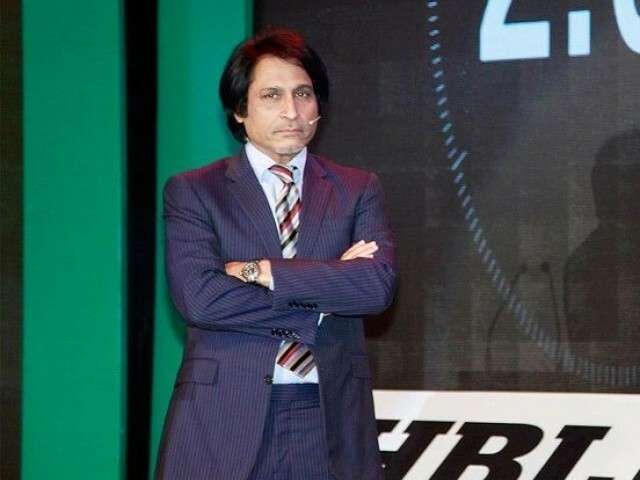 On and off the field, in Pakistan cricket, it will be difficult to find a more stylish man than Ramiz Raja. In Pakistan's post-90s mess of scandal, dirt and intrigue, he also emerged, importantly, as a rare man of integrity and considerable dignity on the field and in administration. As an opening batsman Raja arrived on the scene the next Majid Khan. His basic game was built on solid, understated elegance. Some of the leg-side play was outstanding and the flick to square leg soon became a signature stroke. Why he didn't score more runs in Tests remains a mystery, though his importance to Pakistan's strong ODI sides of the 80s and early 90s cannot be underestimated. In the World Cups of 1987 and 1992 he was a key figure and as well as taking the catch that won it for Pakistan in 1992, he scored two hundreds through the tournament. His integrity and seniority helped him in captaining Pakistan late in his career, but the qualities became of greater use after he retired. First, as a bright, dynamic chief executive of the Pakistan board he was instrumental in bringing about a prosperous period in the early 2000s, including negotiating a breakthrough in Pakistan-India ties. The series won an important Laureus award for bringing the countries together through cricket. But by then he had also become an articulate voice of Pakistan the world over as a television commentator. That career has gone from strength to strength so that in the modern turmoil of Pakistan cricket, Raja's has been an authoritative, informed and sane voice amid the madness. 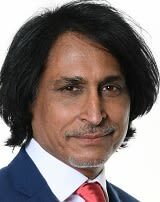 Find Ramiz Raja profile and stats of batting, bowling and fielding including latest updated news of Ramiz Raja, videos and images at Hamariweb.com. 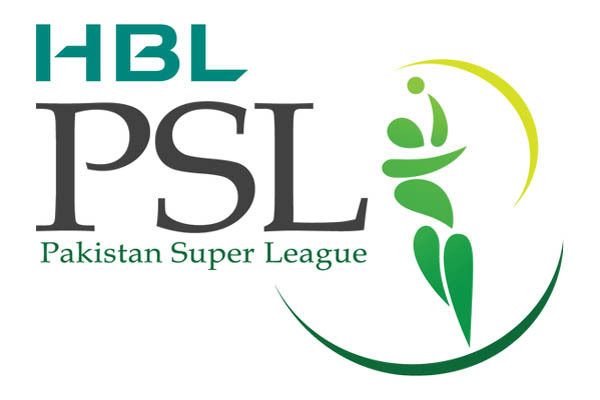 Also find detail Player profile and career statistics of Ramiz Raja of Pakistan. Ramiz Raja best commentator ever loved his voice and and nutral comments about all teams , i never seen him pressing pakistan. i dont get chance to saw his batting much but after seeing ramiz raja records here. i think he is more better commentator then a criketer..
Ramiz Raja was one of the finest opening batsman to play for Pakistan. A true gentlemen, Ramiz is the younger brother of another former Pakistan Star. He always tried his very best for his country and his team. Ramiz Raja is one of my favourite player from Pakistan side he is my ideal person he is very cool & polite person also one of my favourate Commentator now. 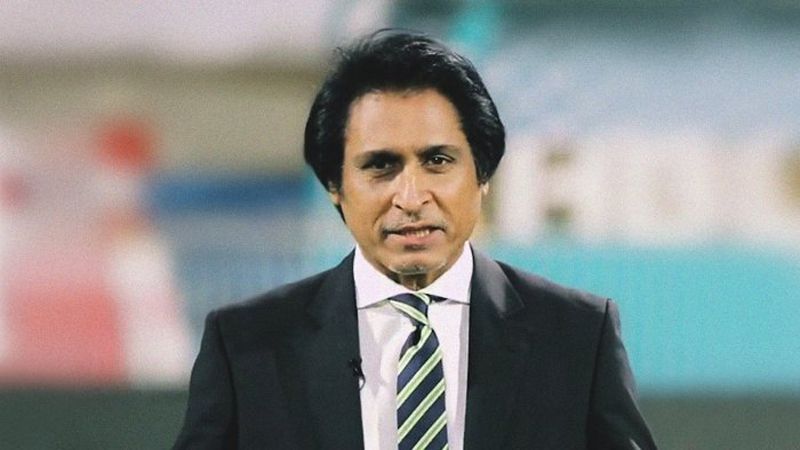 Ramiz Raja - Find Ramiz Raja of Pakistan Cricket Team complete player profile, number of matches, runs score, wickets & catches, Statistics, Records, Ramiz Raja Latest News, Ramiz Raja Videos, Ramiz Raja Photos, and other Ramiz Raja Cricket Team players.